Specializing in Pelvic Floor Physiotherapy, Sports injuries, and muscle and joint injuries both acute and chronic. 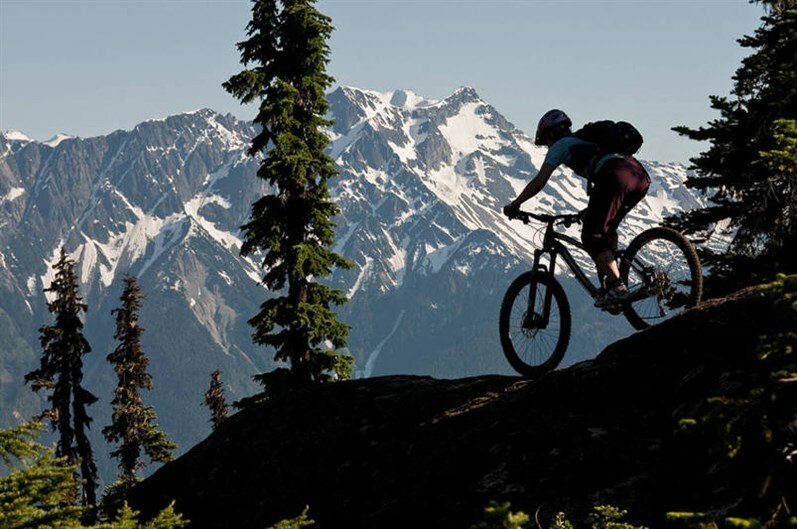 Angela Simpson Physiotherapy is located in Pemberton, B.C. To book, please click here. Pilates sessions are available with Rya Letham. Please see the online booking link at the top right hand corner of the page for details on packages and pricing. Getting to the root cause of injury or pain is the goal at Angela Simpson Physiotherapy. Only then, can the path to healing truly be found. Whether you injured yourself on the ski hill, while mountain biking, or while out walking your dog or lifting your child etc., etc., … there is always a solution to the problem. The one on one hour long appointments provide the opportunity to give a proper assessment, and specific hands on manual therapy treatment, combined with a home exercise program/ plan for healing specific to your needs. I hope to see you soon! You can also look/ join the facebook page: Angela Simpson Functional Medicine Physiotherapy.